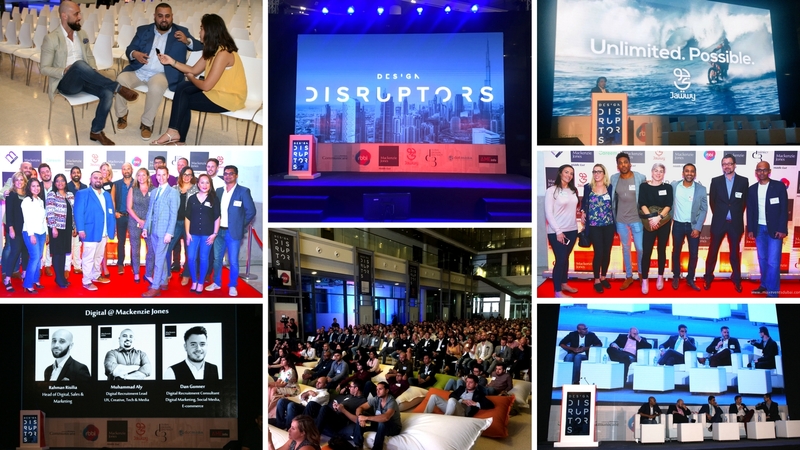 Mackenzie Jones were delighted to welcome 600 digital professionals to d3 on 11th October to view the premiere in Dubai of Design Disruptors. The event was kindly sponsored by Jawwy from STC and RBBi and our partners were d3, dotMENA, AMEinfo, Communicate Magazine and Careem. Design Disruptors, created by InVision, provides an exclusive peak into the processes, perspectives and approaches of the product design and UX global leaders from Airbnb, Coursera, Dropbox, Etsy, Eventbrite, Evernote, Facebook, Google Ventures, Hubspot, Mailchimp, Netflix, Pintrest, Salesforce, Spotify, Twitter, Xero, Zendesk and more. Subhra Das, CEO of Jawwy, has pioneered and led a complete re-imagination of the entire mobile service experience in KSA and talked about how they are hoping to revolutionize the mobile telecom landscape, putting the customers first and giving them complete control of their mobile experience. Our Q&A panel consisted of Amol Kadam, Co-Founder of RBBi, Hussein M. Dajani, CEO of Hug Digital, Farhan Syed, Digital Transformation of KPMG and Paul Magee, VP Design & UX, Jawwy from STC with question posed by Ed Capaldi, a renowned Growth Catalyst. 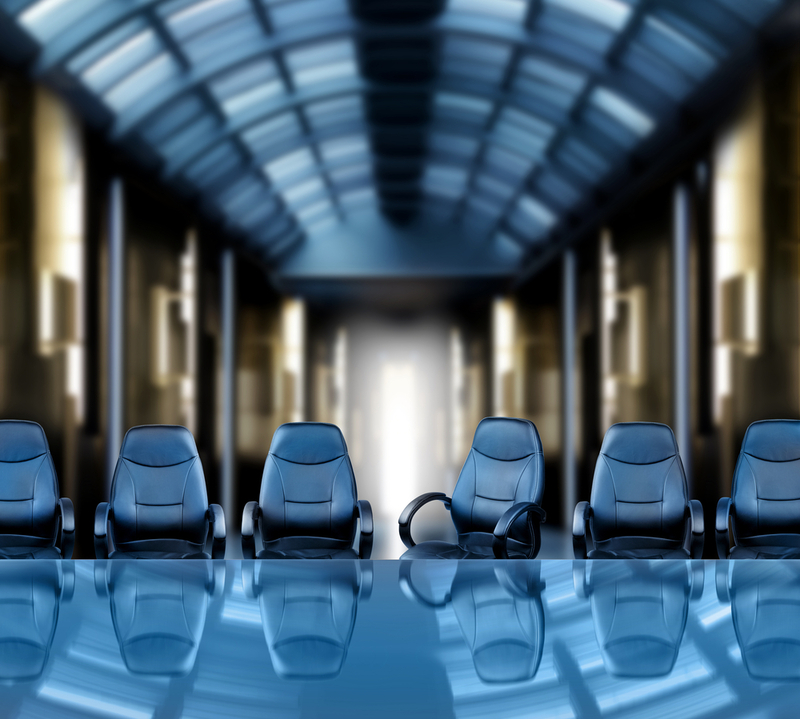 Discussions were had about what design disruption is and how it is vital companies embrace distruptive thinking and change to keep companies at the forefront of the evolving, competitive landscape. Disruptive markets are not about global dominance but can be done on a local scale and how we evoke change in human behavior. The evening would not have been possible without Muhammad Aly, Digital Recruitment Lead, in the digital division at Mackenzie Jones who specializes in UX, Creative, Tech & Media. He was the brains behind creating this unique event bringing together like-minded ‘digital geeks’ to network and be the first to view the documentary in the region. The digital team also consists of Rahman Risilia, Head of Digital, Sales & Marketing, and Dan Gunner, Digital Recruitment Consultant, specialising in Digital Marketing, Social Media and E-commerce. We would like to thank Max Events for the fantastic creation of the stage, sound, video and photography. Catering and drinks were lovingly prepared by One Life Kitchen and Café, complimentary drinks were supplied by the Red Bull wings team and photographs by Tanja Risilia. If you sadly missed the evening, we are holding additional screenings at AstroLabs, please RSVP via our Just Digital Meetup group. There will also be regular monthly workshops to look forward to covering all aspects of the digital landscape.